Buffalo Party Rental - Quality Event and Party rentals in Buffalo NY, serving Western New York. Welcome to Buffalo Party Rental! Most people do not realize that when it comes to putting together any type of event, there are many options to the items you may need. At Buffalo Party Rental, we carry over 20 different styles of tables and over 5 different styles of chairs. Not to mention china, glassware, flatware, linen, dance floors, stages, pipe & drape, even frozen drink machines to just give you a glimpse of our inventory. Although our inventory is vast, we couldn’t possibly stock everything. So if there is something you may be looking for, but cannot locate it on our website, please give us a call. We may have recently added it or may add it just to fill your need. Even if we are not able to provide you with what you are looking for, we may be able to connect you with someone who can. Living in the Western New York area, we face all types of weather: from hot, bright sunshine, to rain showers and cold, windy days. Renting a tent can make sure your event goes off without a hitch, regardless of the weather. It provides cool shade on a hot, sunny day, keeps you dry when it rains and with added sidewalls, can shield you from fierce wind. All of the tents in our inventory are all white for a more elegant look. We offer both pole tents and frame tents in a variety of widths and lengths to try to accommodate whatever your need may be. 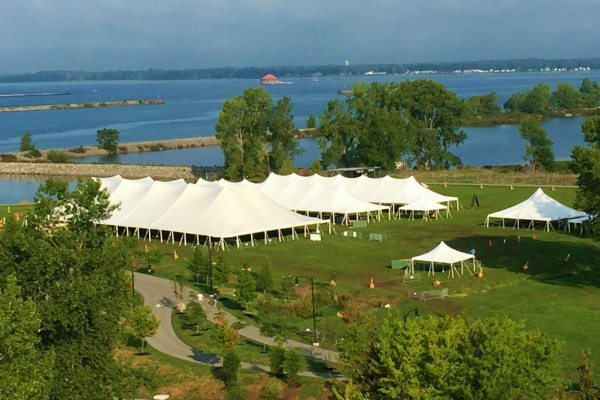 All of our tent pricing includes standard installation; tents are installed 1 to 3 days prior to your event and picked up 1 to 3 days after your event at our discretion; never the day of your event unless special arrangements have been made. One of the most important components to many special events is the food. Unfortunately, there is not always a gourmet kitchen onsite. Whatever your catering challenges may be, we are here to help. 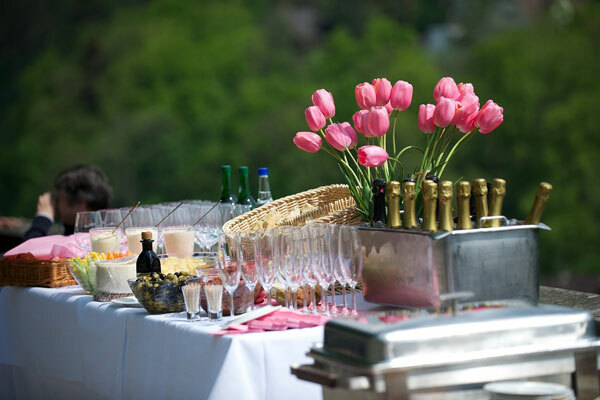 Buffalo Party Rental carries everything from ovens to plate covers for more extravagant events, to fryers and carving stations for your church’s lawn fete or town tasting. If it’s just a backyard barbecue or an employee appreciation lunch, browse our outdoor grill selections. From baker’s carts to chest freezers, insulated food carriers to champagne fountains, you may be pleasantly surprised once you browse our catalog to see all we have to offer. 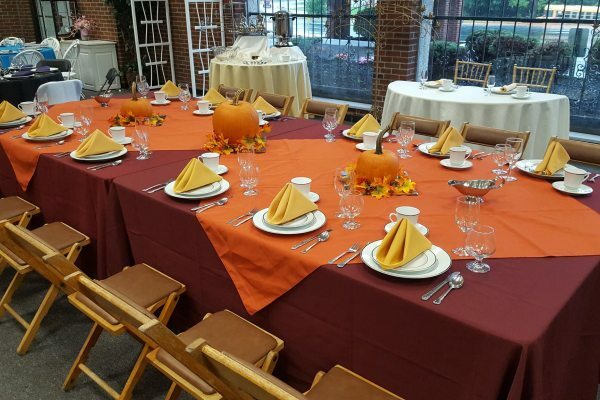 Chances are if you have enjoyed a meal at a special event in WNY, it may have been prepared with or served on some of our rentals.